SKU: N29071. Listed in: Accessories, Glasses. Tags: Geek, Glasses, newsreader. Geek glasses. 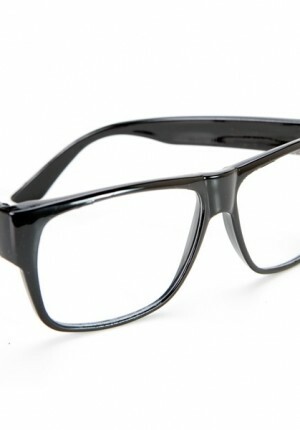 Clear lenses with black frames. 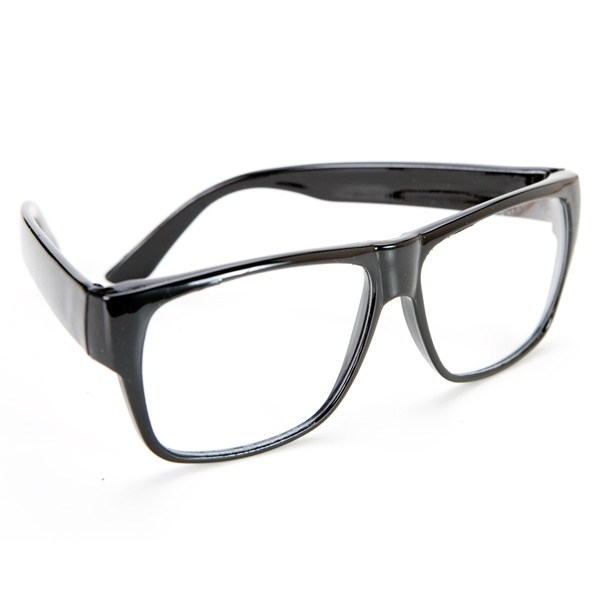 Perfect for that nerdy scientist look.